Weta releases “Triumph” – latest in the Lord Cockswain series. The latest book in the Dr. Grordbort universe is out. Created by Greg Broadmore, it’s a romp through the cosmos with Lord Cockswain..
Two of steampunk’s online magazines have recently released issues dedicated to the “Weird West,” a particular subgenre of steampunk that explores the Old American West though with a twist, of course. 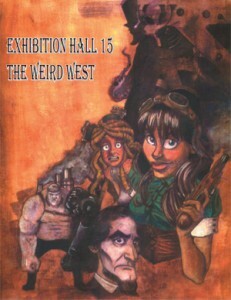 Exhibition Hall fifteenth installment has contributions by Diana Vick, organizer of Steamcon in Seattle, Washington; an interview with steampunk author James P. Blaylock; and reviews of related fiction and events. 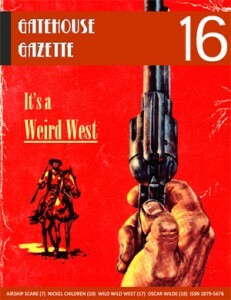 The sixteenth edition of the Gatehouse Gazette contains reviews of Wild Wild West, Nickel Children and Italian Western comic Magico Vento. Ramon Fagan reports from Texas on steampunk at the Dickens on the Strand festival; Hilde Heyvaert is back with her Steampunk Wardrobe column as is novelist Carol McCleary with a feature about Oscar Wilde’s adventures in the Old West. Both magazines can be downloaded free of charge! If you’re a Steampunk maker-artist, and you want to be featured in a book on the subject, this is your chance! Being considered for inclusion requires membership in The Artificers’ Club, which appears to be free of charge, but application-based. There are not many essays on the steampunk genre. 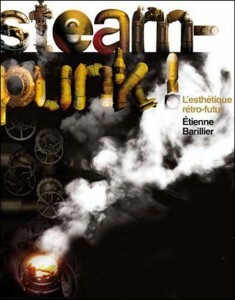 That’s why French publishing house: Les Moutons Electriques (Electric Sheep) decided to publish that one of a kind essay by Etienne Barilier: Steampunk! L’esthétique retro-futur. From Jules Verne to JD Falkstein, from Japanese anime to Dr Grymm’s laboratory, from Girl Genius to the League of heroes, literature, music, cinema, graphic novel, fashion, every aspects of steampunk are detailed here from a very didactic point of view. A must-have for any steampunk addict. 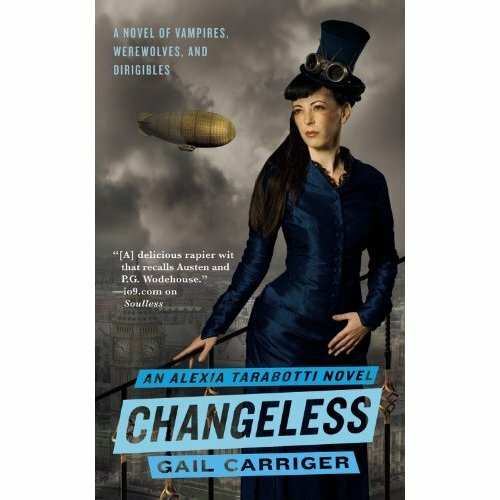 Gail Carriger has taken it upon her self to give the world a Series of wonderful , whimsical and unique steampunk books. 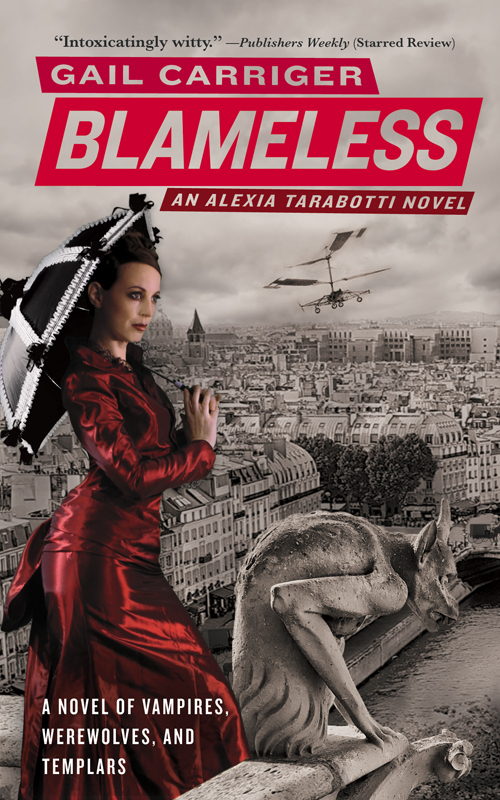 The Parasol Protectorate Series books are comedies of manners set in Victorian London: full of vampires, dirigibles, and tea. If you have yet to pick up the first book in the set “Soulless“, now is the time to do so before you fall so far behind. 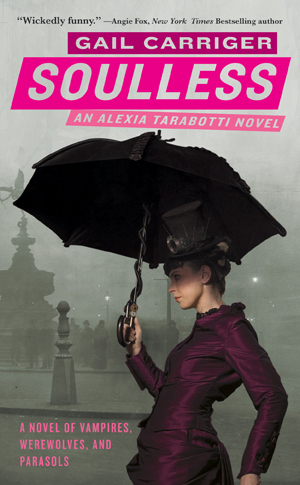 It also should be noted that Soulless can be nominated for a Hugo Award . It should be noted to one and all that there are now six issues of Steampunk Tales for you to own, love and read. A list of internationaln award winning authors grace us with their talent for each and every issue, all for the sake of your entertainment. The likes of Jay Lake, Phil Brucato, Catherynne M. Valente, David Wellington, Jillian Venters, G. D. Falksen and many more. 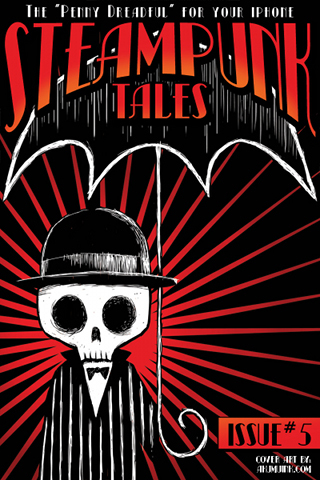 All have penned stories of steampunk and pulp just for you. Any electrical device that can download files can have this. So basically you now have something to read on the train, bus or wherever you are. No matter where, you can and will have your steampunk. If you have not been reading, now is your chance to catch up. All our back issues are always available for you any time you wish. 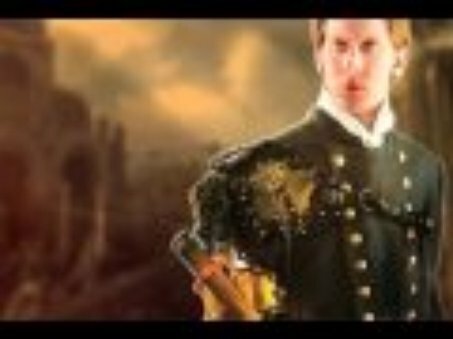 Tonight it was discovered that the promotional video for Katie MacAlister’s new book “Steamed” (a steampunk romance novel now on the shelves at your local bookstore) included images by various artists who were not credited. Whoever put the video together failed to give proper recognition to the people whose art made it possible to create the video. It is up to the artists to contact the publisher and sort this out, but hopefully it can be resolved positively so that the artists can still benefit from having their work (properly credited) available to such a wide potential audience. In the meantime, I think it’s best to credit the artists. I am including names and links for all of the ones that I recognized, but if I miss anyone, please leave their name and website in the comments. The model in the photo of the gentleman with the clockwork arm is author G. D. Falksen. The photo is by Tarilyn Quinn. The original image can be seen here. The background image at 0:51 is Gears and Wrought Iron by steampunkwallpaper.com. The illustration of the city was created by Alberto Gordillo, as seen here. The watches flashed one at a time are by the wonderful Haruo Suekichi of Japan. These are the ones I could identify right away, but there were more images in the video so if you recognize the ones I have missed, sound off in the comments. On the one hand, this should assert to all the artists who have had their work used in this video that they are doing a great job. The art is wonderful enough to be used in a commercial to advertise a book put out by a major publisher. But the publisher should have contacted each artist for permission. At the very, very, very least they should have credited their sources. I know a number of the artists identified here have contacted the publisher to get credited for their work, so it should all work out one way or another. It also should be noted that typically the author never really has any say in the production of advertisements like this, and so this is in no way, shape or form Katie MacAlister’s fault. She did her job and wrote a steampunk book for everyone to enjoy, and I’m certain had she known she would have insisted that the artists all receive the recognition due their work. But the publishing company, which was responsible for the video’s creation, should have known better. Whoever was delegated to for making the video should be in hot water right now. “and Falling,Fly” – a novel by Skyler White. “and falling, Fly“, from Berkley Books in March 2010. For the first issue of our steampunk story zine “Steampunk Quarterly”, which hopefully will be published in February, we still need more stories. So we put out an announcement for every steampunk writer out there to send us her or his story. Every story published will be rewarded with $50. The length of the tales should be between 7,000 and 9,000 words. There were many writers that influenced the Steampunk mouvement and no one more than Jules Verne. If you have time for the coming summer and after having visited the docks where you can see the Great walking Elephant, I advise you to go up-hill to the Jules Verne Museum. 3 floors of this ancient mansion of the Saint-Anne hill dedicated to the fabulous writer. You will have that unique chance to (re-)discover his work through original editions of his books, facsimiles of old movie posters and of course models of the Nautilus. This museum is worth the walk for its collection but also for the magnificient view on the river.